full scale Performance line AFTER over head section. 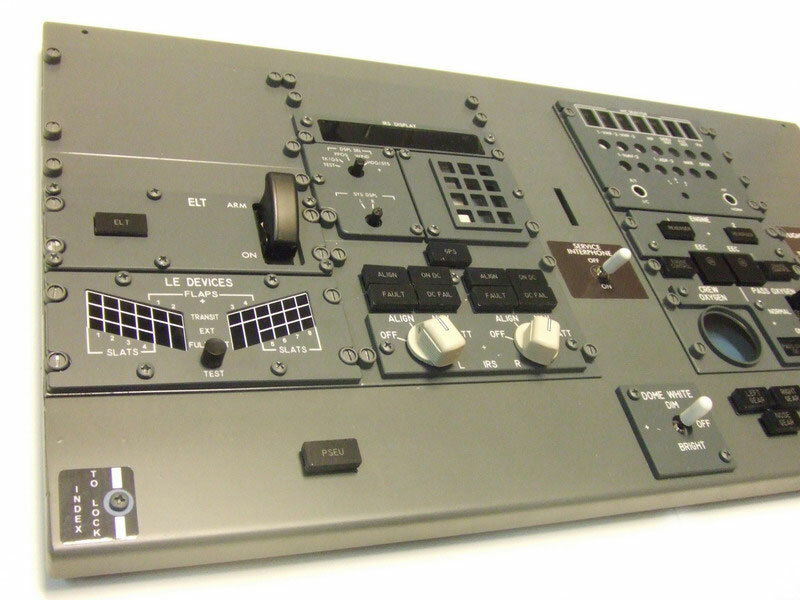 Complete your 737NG overhead panel with the Engravity AFTER overhead panel kit. All panels are highly detailed and finished with a small curved edge. Aluminium back panels for left and right section.